Calculates standard deviation of image pixel values. outStandardDeviation Real Calculated standard deviation. 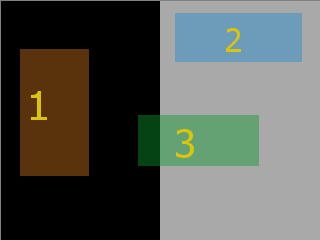 Computes how input image pixel values are spread out. ImageStandardDeviation yielded 0.0 for regions 1 and 2, but 93.3 for 3.